The 8mm rounded tooth belt is capable of transferring 40% more horsepower then the 1/2 pitch style. The 8mm belt system is used for both looks and performance. 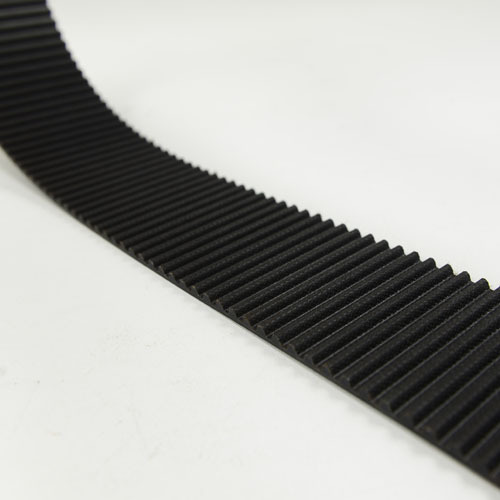 TBS recommends that the 8mm belt system should be used in most cases other than our 192 and 250 Blower options.